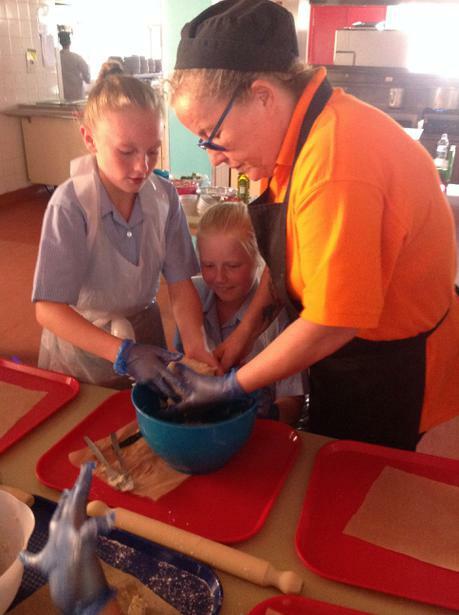 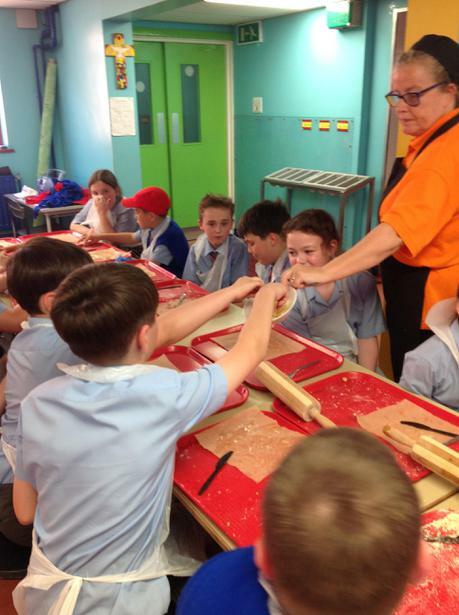 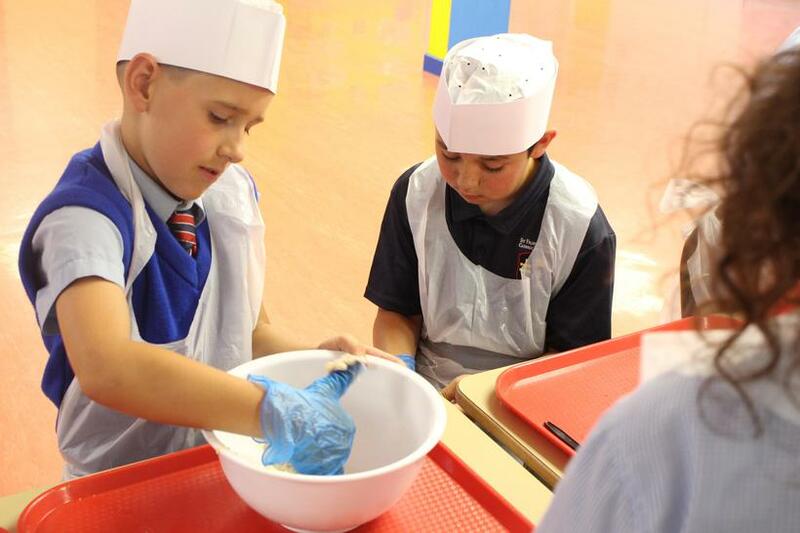 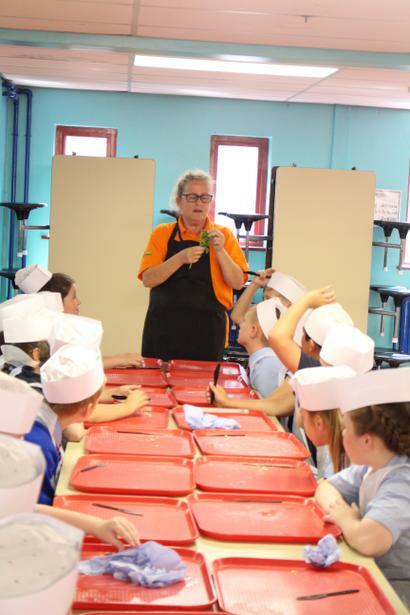 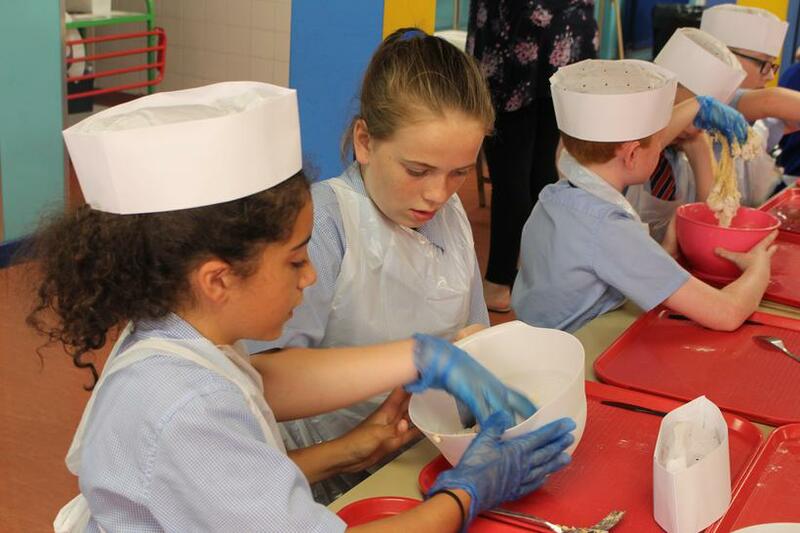 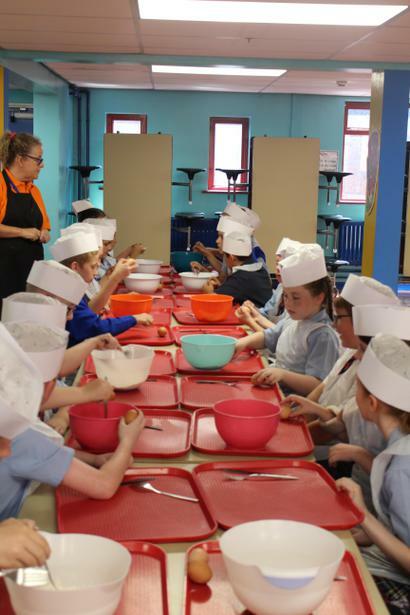 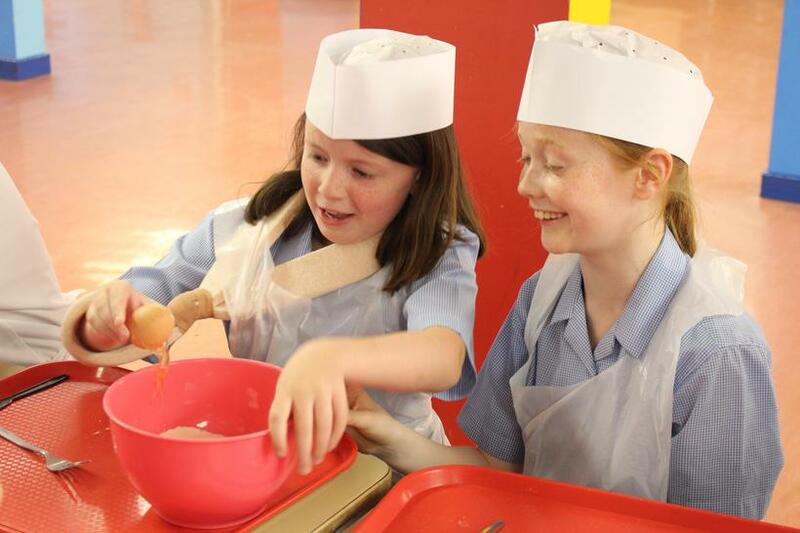 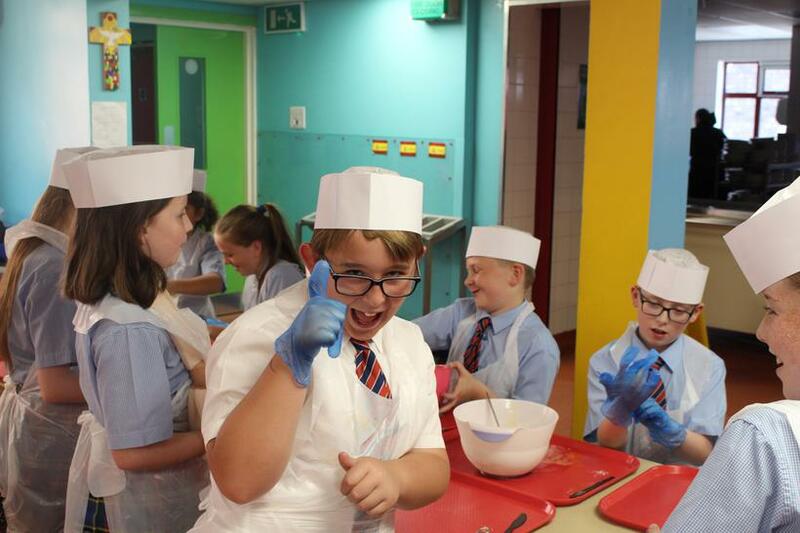 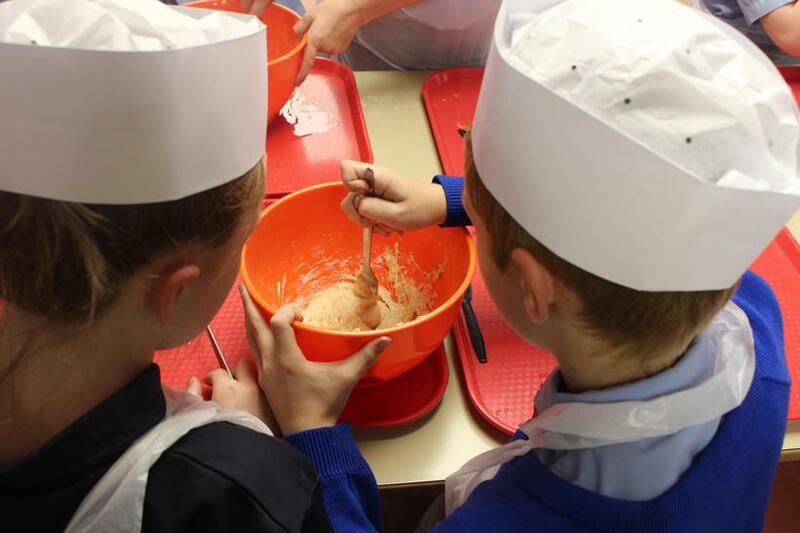 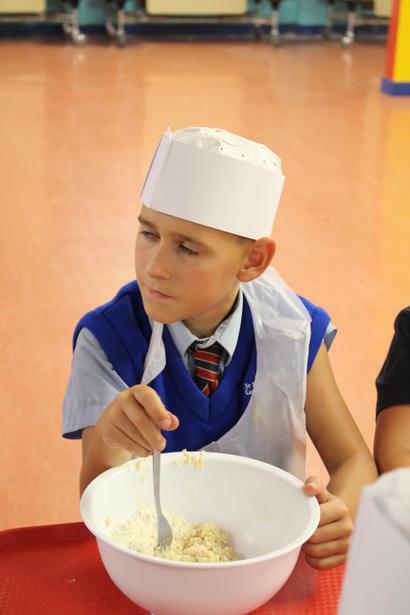 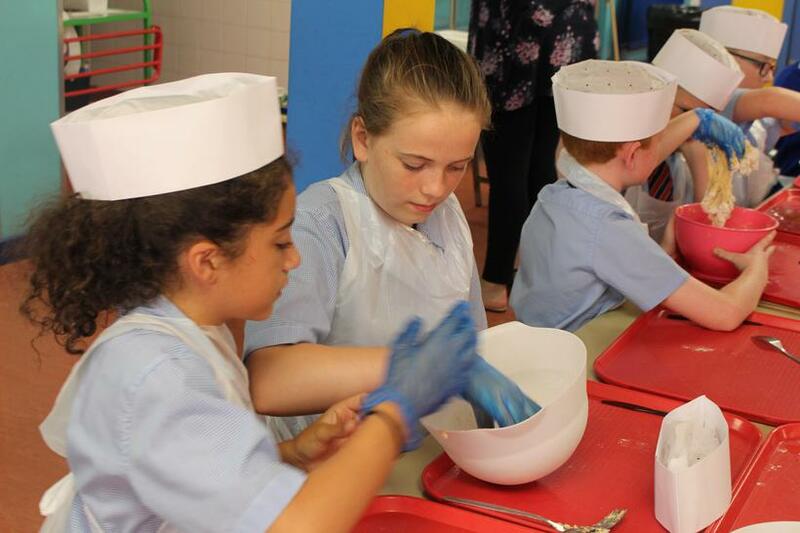 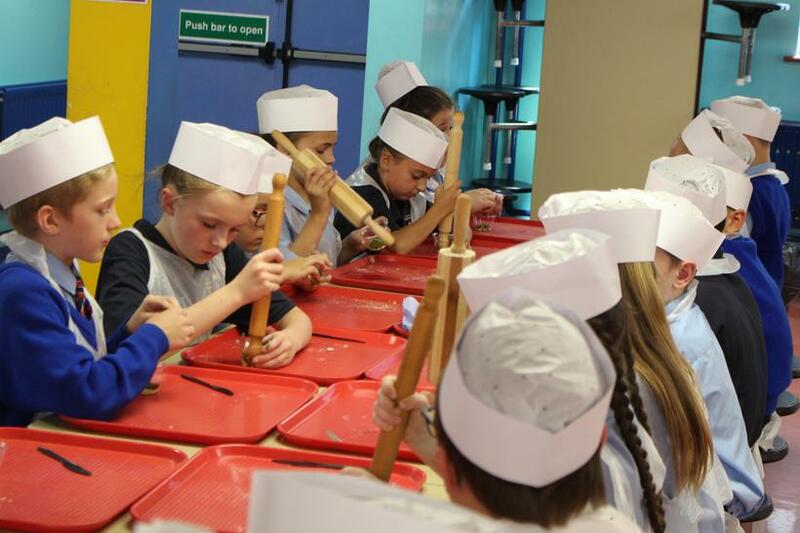 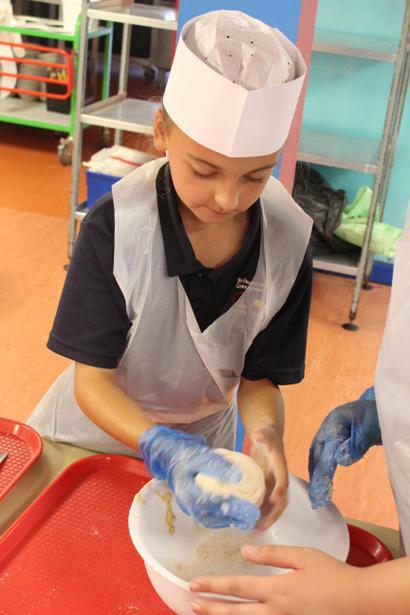 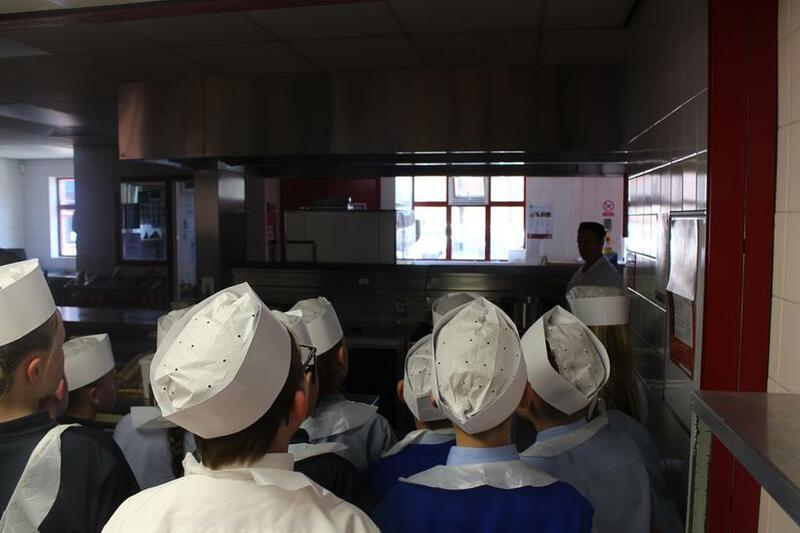 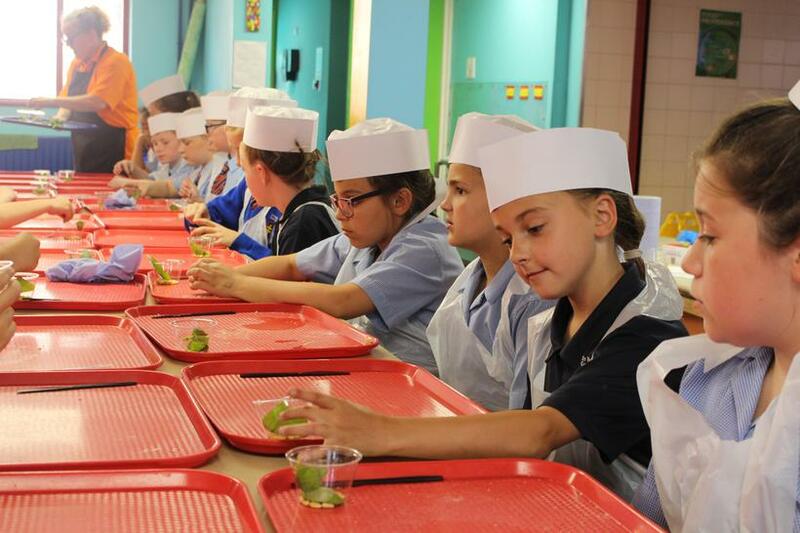 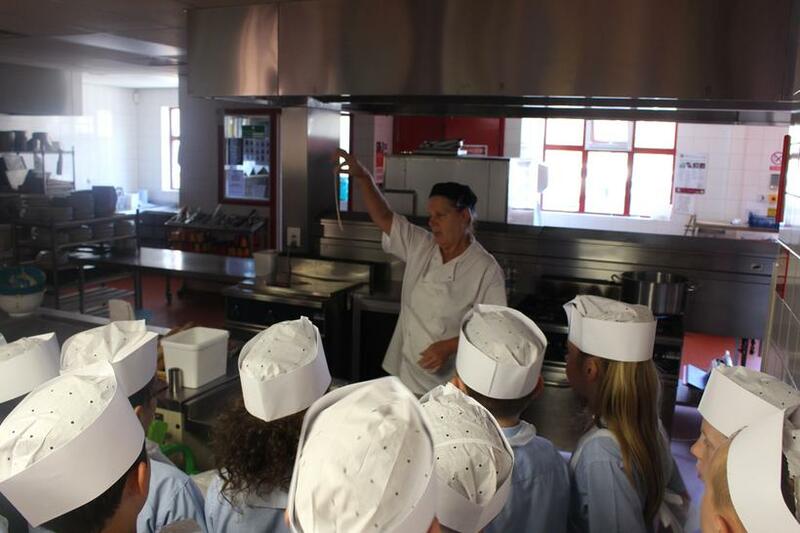 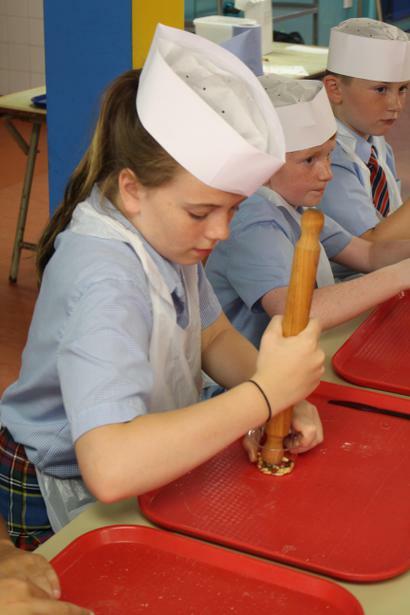 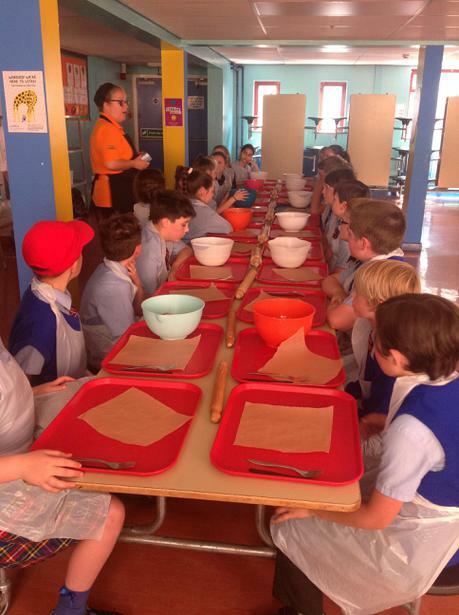 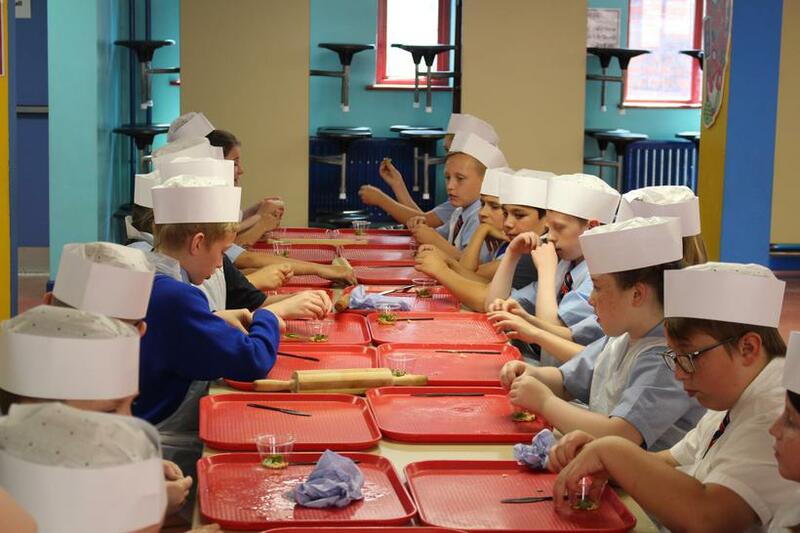 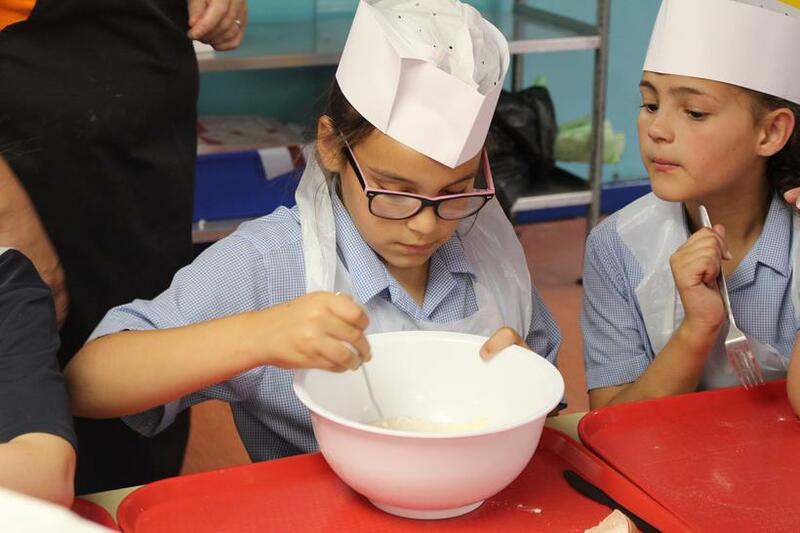 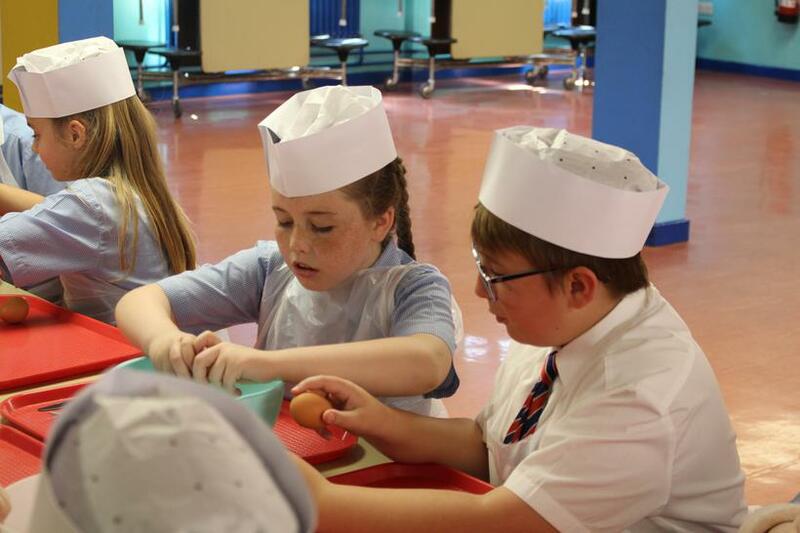 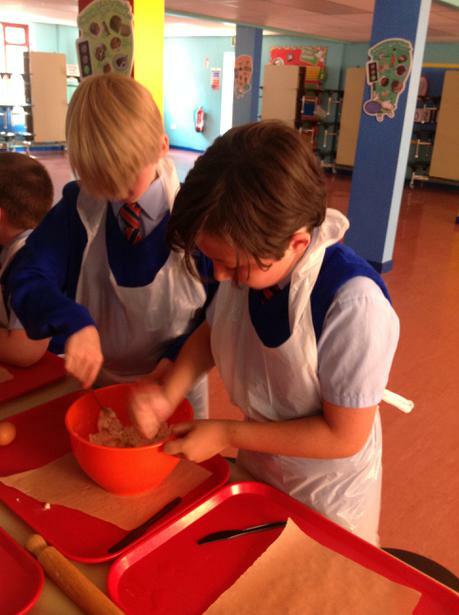 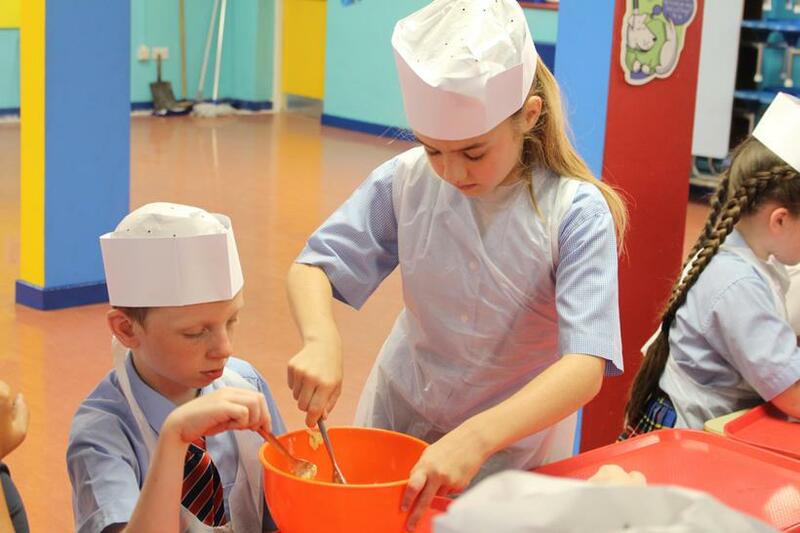 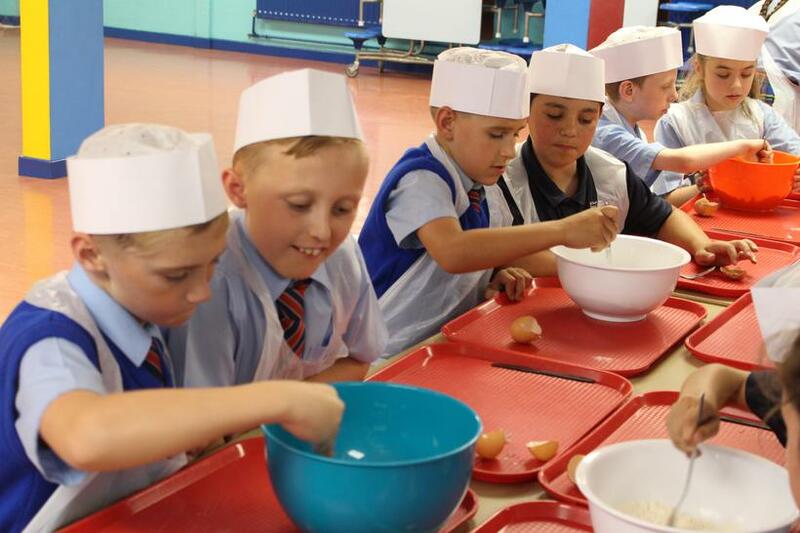 Last week, Year 5 became expert pasta makers! 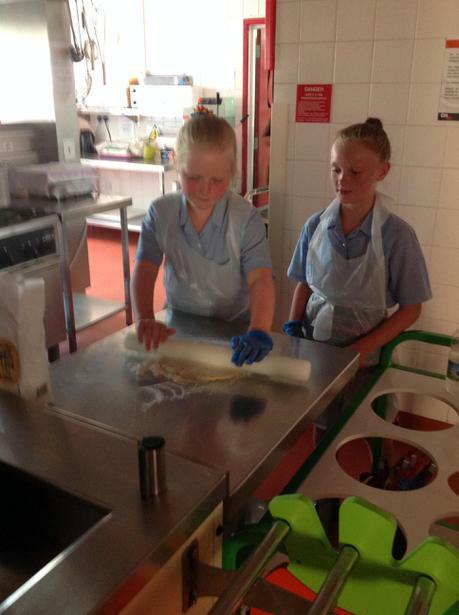 We worked in pairs to make a delicious tomato and pesto Tagliatelle. 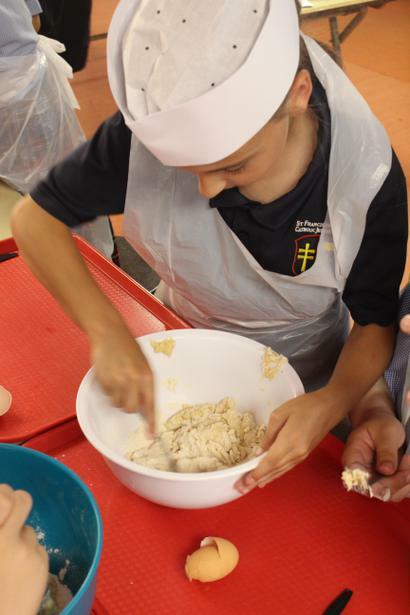 First, we created the pasta dough by mixing together eggs and flour and molding the mixture into a ball. 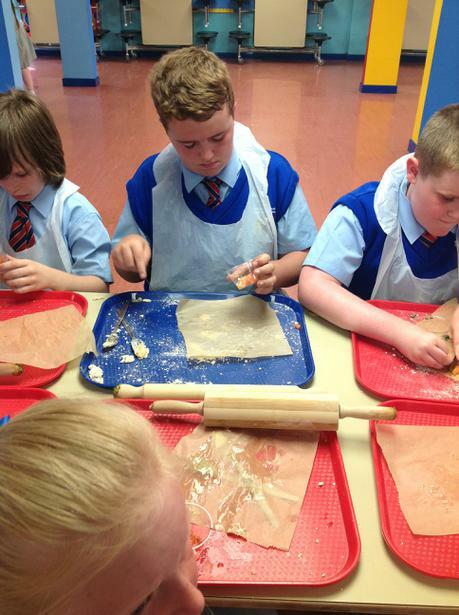 Whilst the dough was rolled out and cut in to long strips by our chef, we got to work on the sauces! 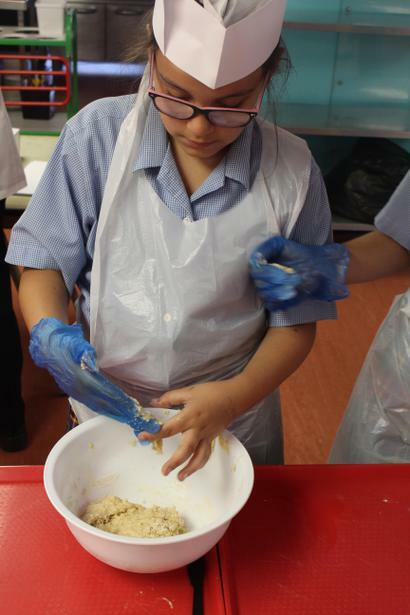 In order to make the tomato sauce we chopped tomatoes and added mixed herbs- this was then blended together until smooth. 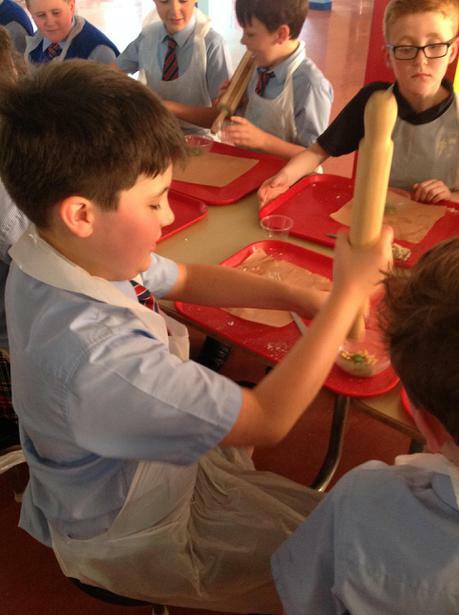 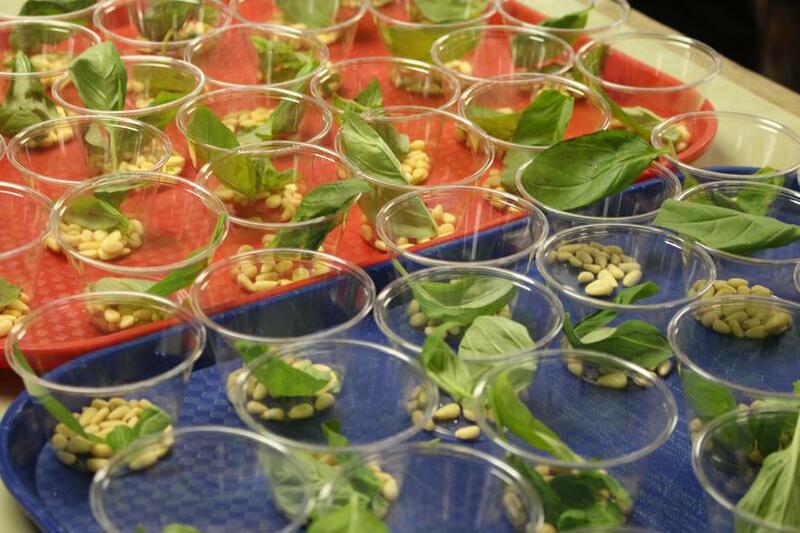 After this, we used the end of a rolling pin to crush the basil leaves, pine nuts and olive oil to form the green pesto. 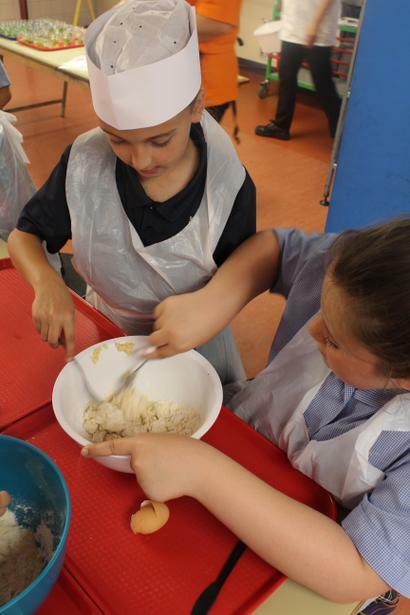 A tasty meal that we will most definitely make again soon!